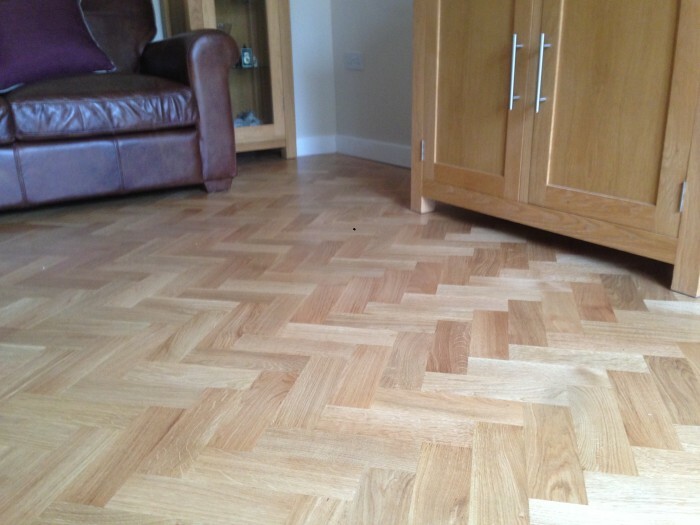 RJ Flooring are local wood flooring specialists that serve Monmouthshire and the surrounding areas. 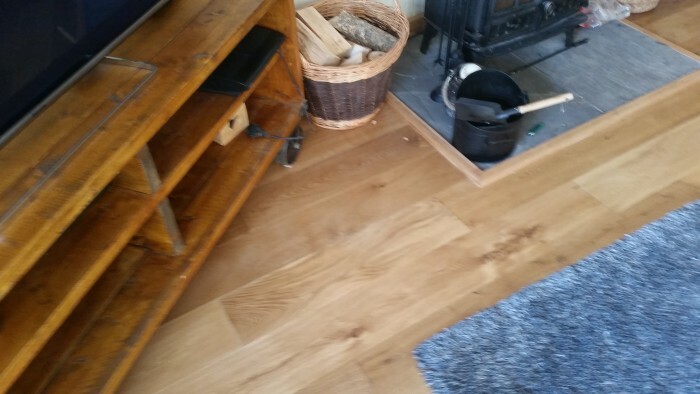 Rj Flooring are wood flooring specialists who supply and install solid and engineered wood flooring throughout Monmouthshire, Newport, Cardiff and throughout South Wales and beyond. 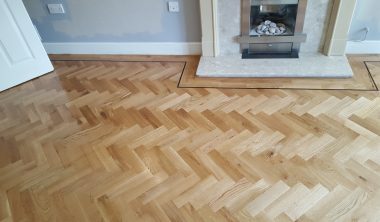 Not only do we supply and install new wood flooring but can also salvage reclaimed timber for a more aged/distressed look which can’t be replicated with new wood. 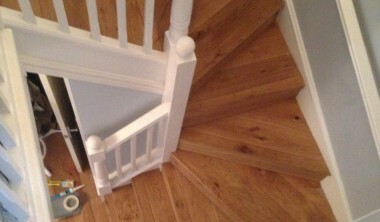 We also carry out a full restoration and re-finishing service as well a variety of carpentry work including the supply and installation of doors, door linings, skirting, architrave, shelving, fitted furniture, stud walls, decking, under-stairs cupboards, bay window seating and more. 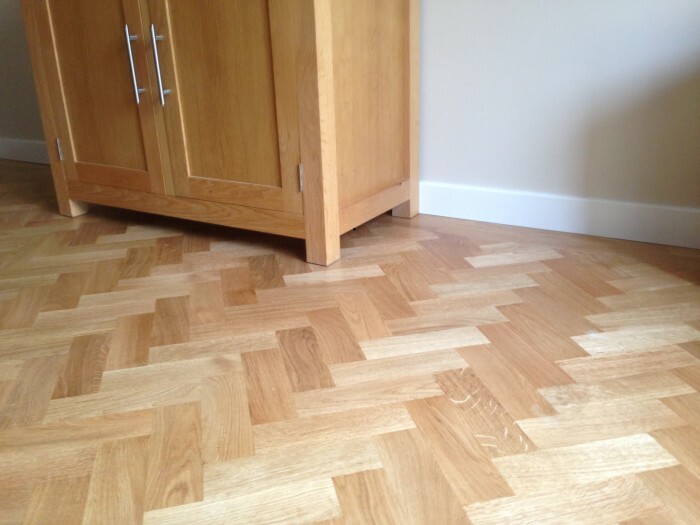 At Rj Flooring, we source the very best quality materials. 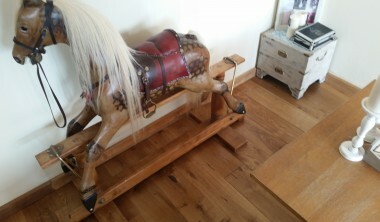 The wood your purchase is the most important decision you will make once you have decided you would like a hardwood floor in your home, and will make a huge difference to its final appearance. 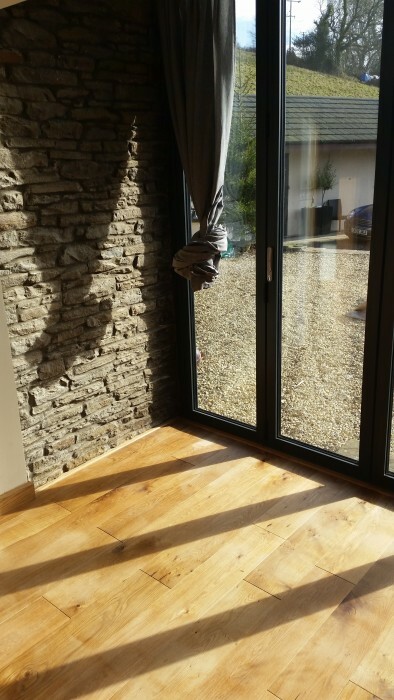 That is why we only use our trusted suppliers who provide us with the very best materials to transform your property. 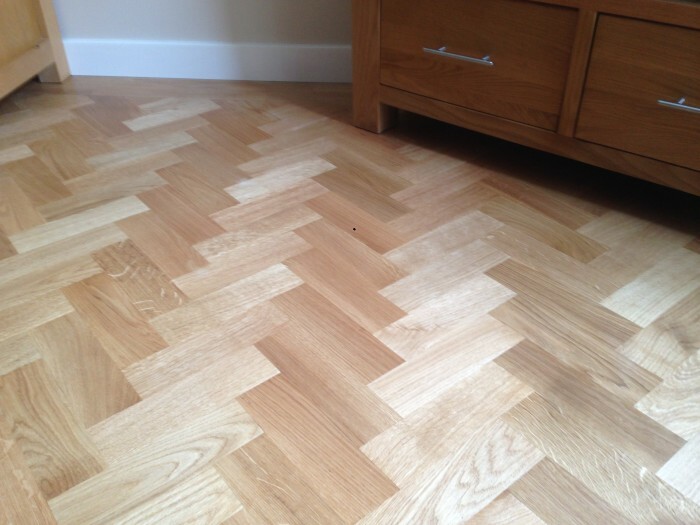 We install a range of solid and engineered wood floors, our most popular products being solid and engineered Oak, we can also source and install other species like walnut, maple and ash, as well as reclaimed oak, pine and even elm. 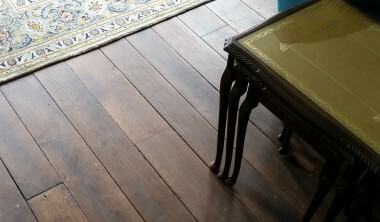 The range of oils, stains and techniques we use can produce many different looks and styles from traditional to modern and unique. 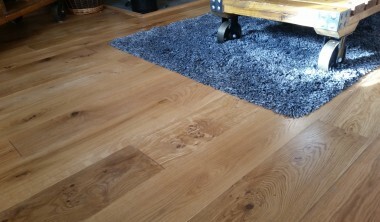 Regardless of which flooring you chose it will be fitted to the highest standard and the beauty of the wood will speak for itself.